2018 Fall F.O.G. 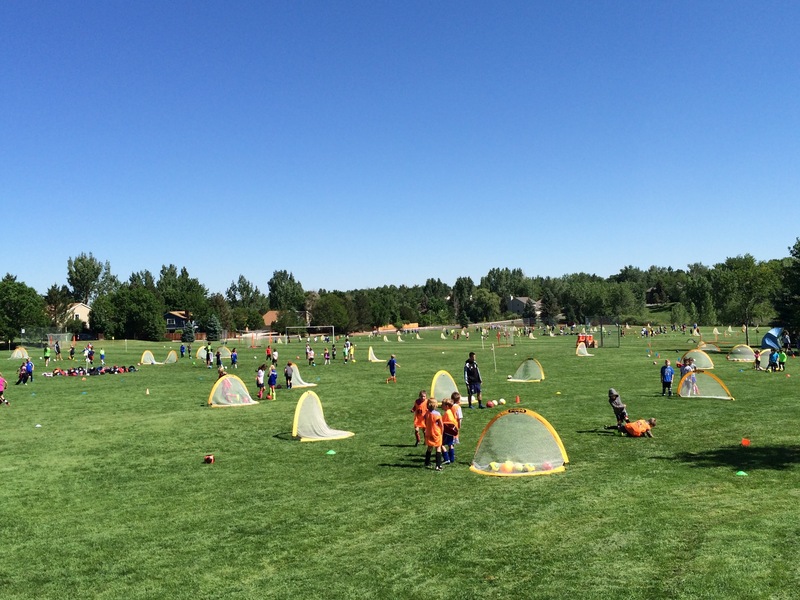 is for players in levels U7-U14, with or without prior Coerver® experience. Groups will be constructed based on skill level, age and past Coerver experience. Fall F.O.G. consists of 5 sessions all located at Faversham Turf Field from 5:30 to 7:00 pm. Registration cost for F.O.G. is $130.00 for the five (5) 90-minute sessions. Full payment must be made at time of registration.